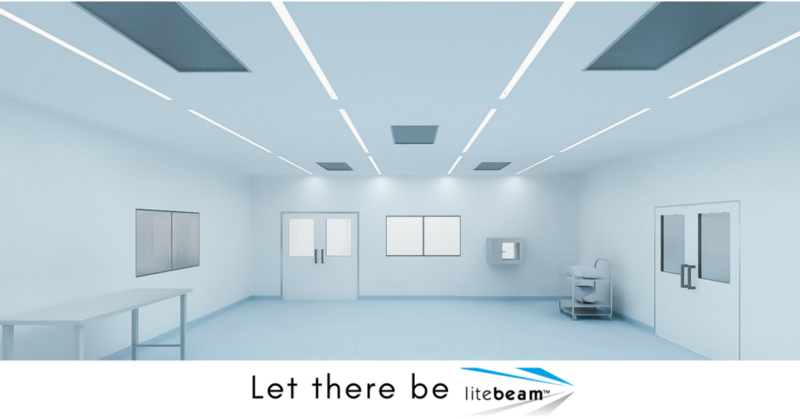 AES is proud to introduce the world’s first integrated LED linear cleanroom lighting for walkable ceilings. This state of the art solution eliminates cut openings for traditional fixture layouts while delivering a uniform light pattern throughout the cleanroom. Email sales@aesclean.com for more information.